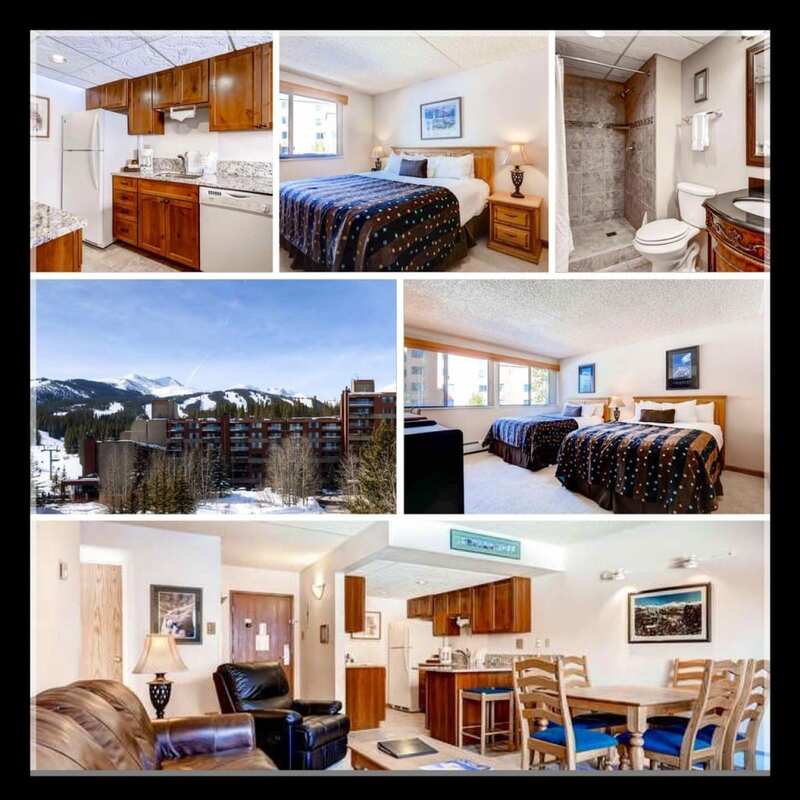 Beaver Run unit 13040 is a very sought after 2 bed/2 bath lock-off remodeled unit with outstanding ratings of 92% & 95% from the refurbishment department in Beaver Run Resort. Concierge, 24-hr security, garage parking, restaurants, bars, conference center, tennis, hot tubs, pools, shuttle service, fitness center, game room, walk to Main Street. HOA owns 40,000 sq.ft. conference facility and 23 employee housing units. 2014 gross rental income was $50,613! This true ski-in/ski-out property is located just two blocks from Main Street, giving you access to the many fabulous restaurants, shops and apres ski stops in Breckenridge. The Beaver Run complex features a unique indoor/outdoor pool in the main complex. For ultimate relaxation after a long day on the mountain, enjoy the many hot tubs in the complex, steam room & sauna, or treat yourself at the Spa at Beaver Run located in building 1.